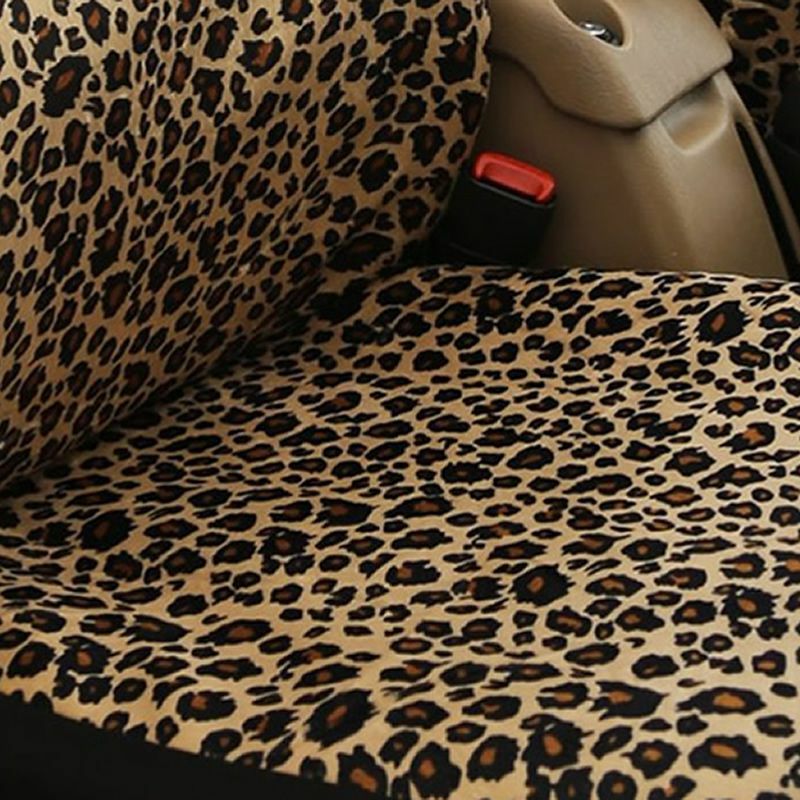 Our Seat Covers are the best value and most durable seat covers available. 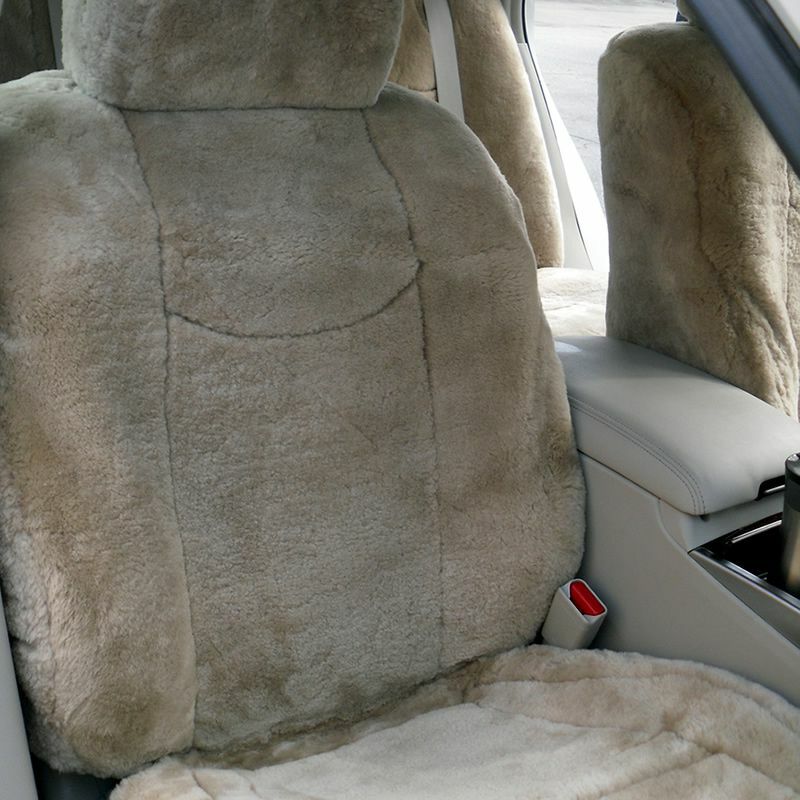 Our seat covers are made of first quality heavyweight material. 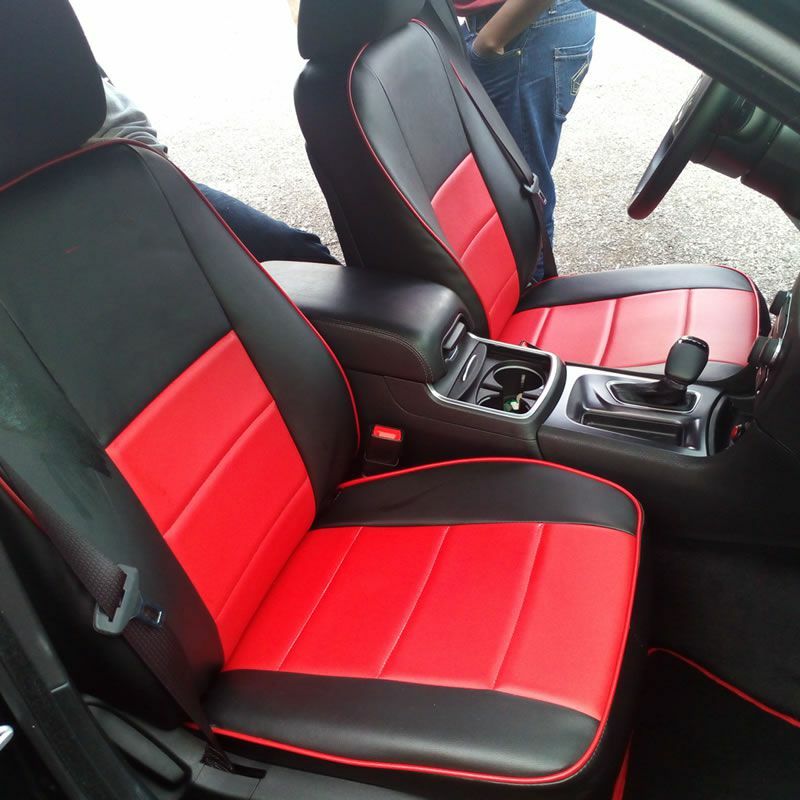 Our seat covers will provide protection for your automobiles interior with superb quality, beauty and outlasting durability all in factory colors. 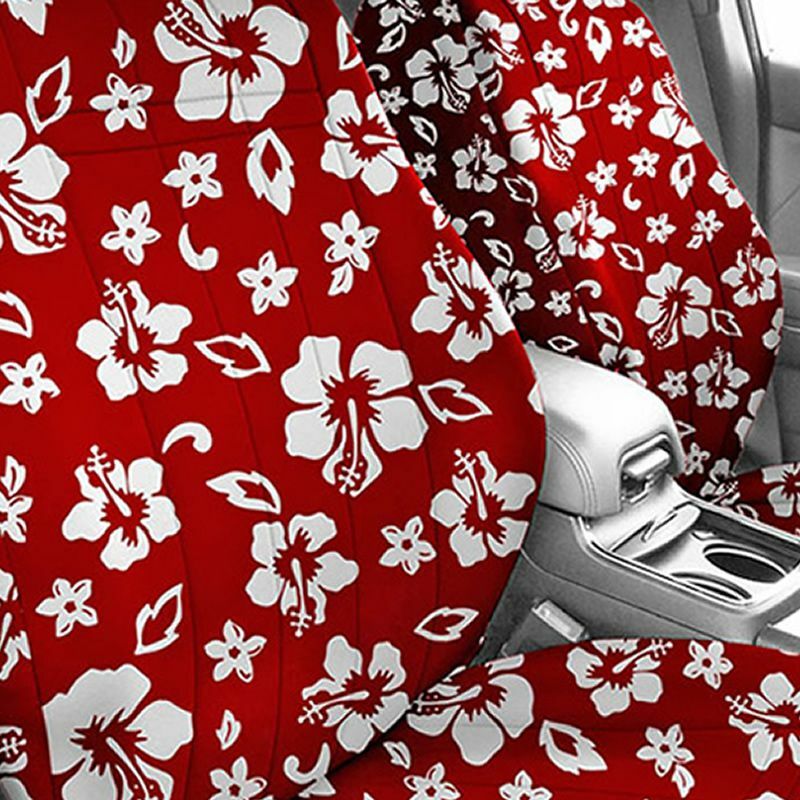 Our seat covers are fully covered using the same material and/or pattern on the front and on the back of the covers, not like other companies which sell one size fit and stretch material in the back. 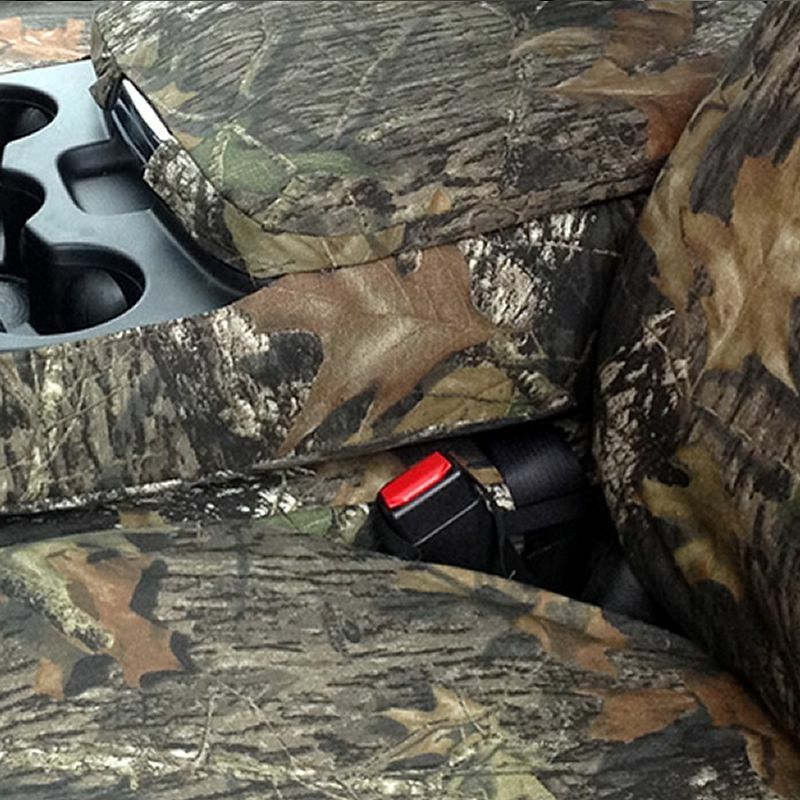 All of our seat covers are made based on the seat pieces. I.e. If the seat has armrest, headrest the seat covers will have 4 pieces and there are fully covered behind and fastened with snaps. The bottom are fastened with the supplied hooks. Armrest fastened with velcro, and the headrest has elastic surrounded. 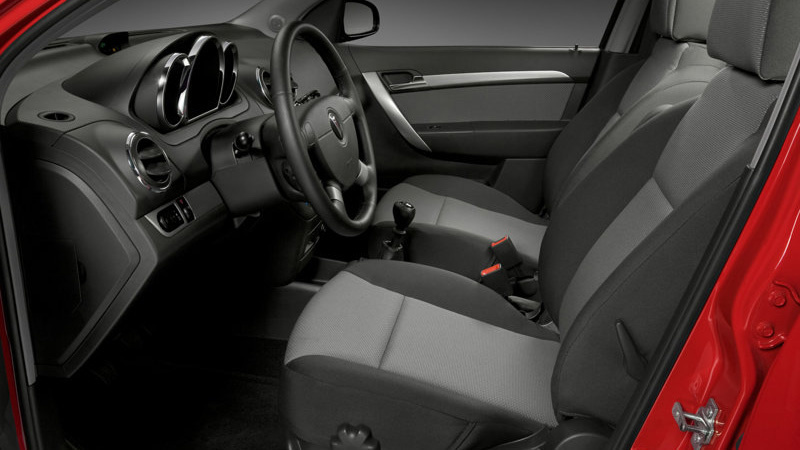 All of our seat covers has 1 year manufacture warranty for manufacturing defect from the purchase date. 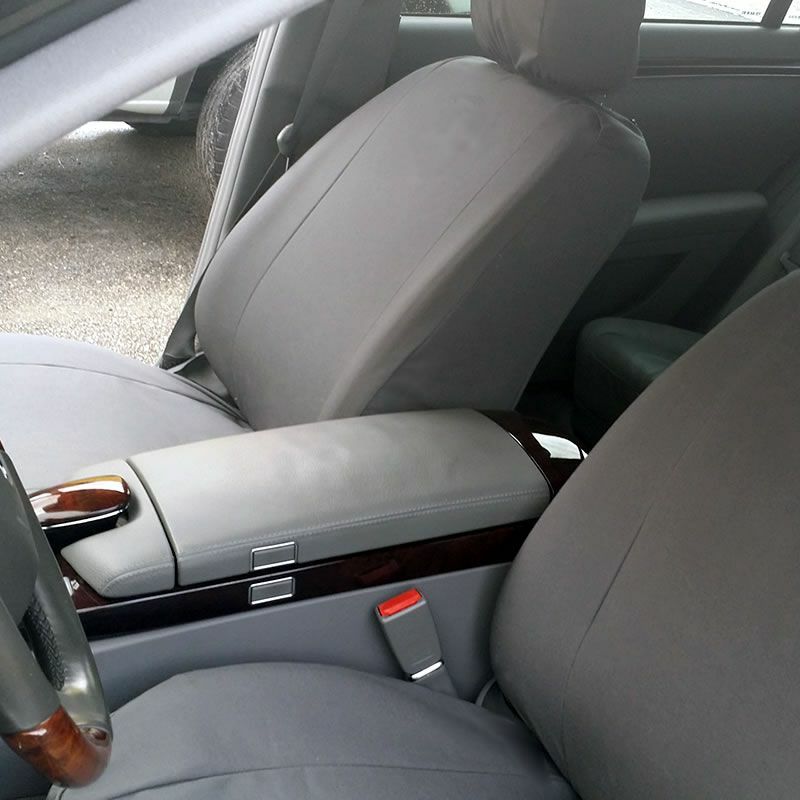 Normal wear and tear incurred during the long life of your custom seat covers, or damage inflicted during installation of your seat covers, are not covered.